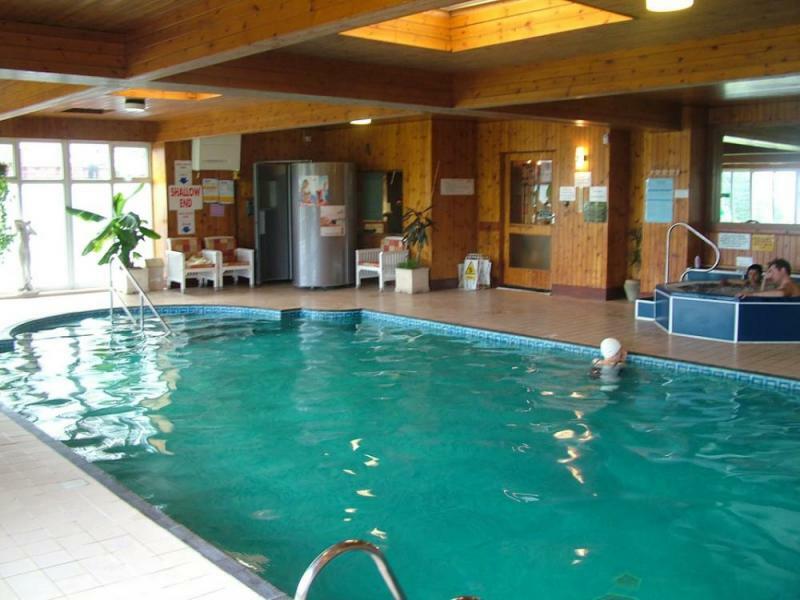 The Devoncourt Hotel & Apartments are ideally situated for holiday fulfilment all year round. The hotel stands in four acres of mature, landscaped, subtropical gardens sloping gently towards the sea and overlooking two miles of golden sandy beaches. 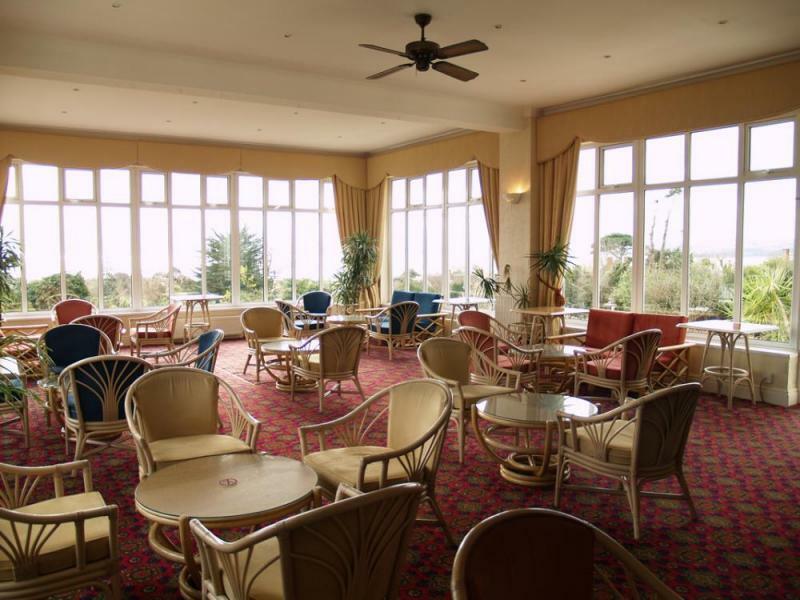 Palm trees and uninterrupted sea views of the Bay form a continental landscape to this superbly located hotel in the delightful Devon resort of Exmouth. The hotel is within easy reach of Dartmoor and the city of Exeter is only 8 miles away. The Devoncourt Hotel & Apartments are just three hours drive from London, the Midlands and South Wales (via M4,M5). The accommodation comprises of well appointed hotel bedrooms, as well as suites with one and two bedrooms accommodating four and six people. 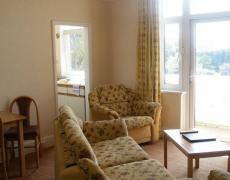 All have excellent furnishings, many have sea views and balconies. two bathrooms and well-equipped kitchenettes.